Today is cover reveal day! Only 14 more until Release Day! 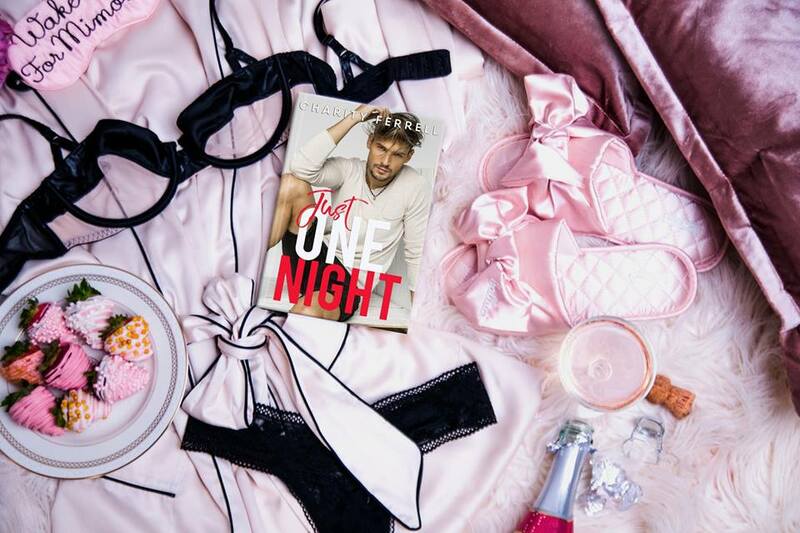 Drum roll please —say hello to Gage and Lauren’s Cover. 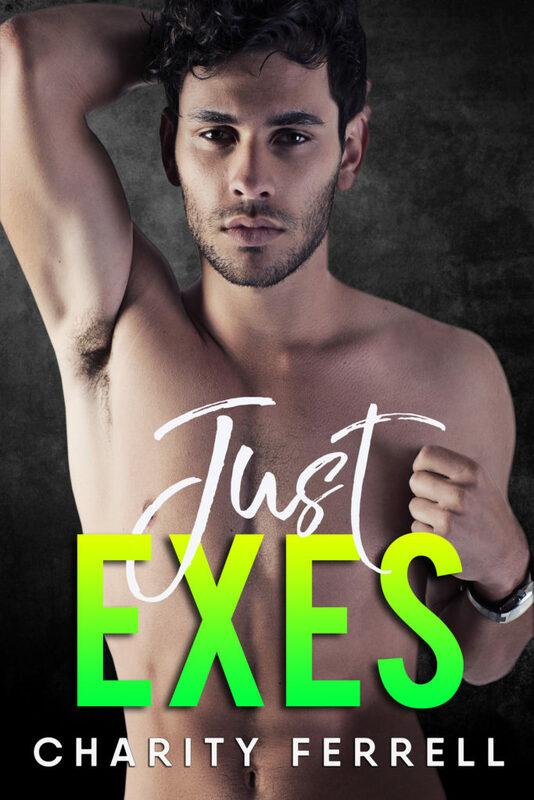 Just Exes releasing August 30! 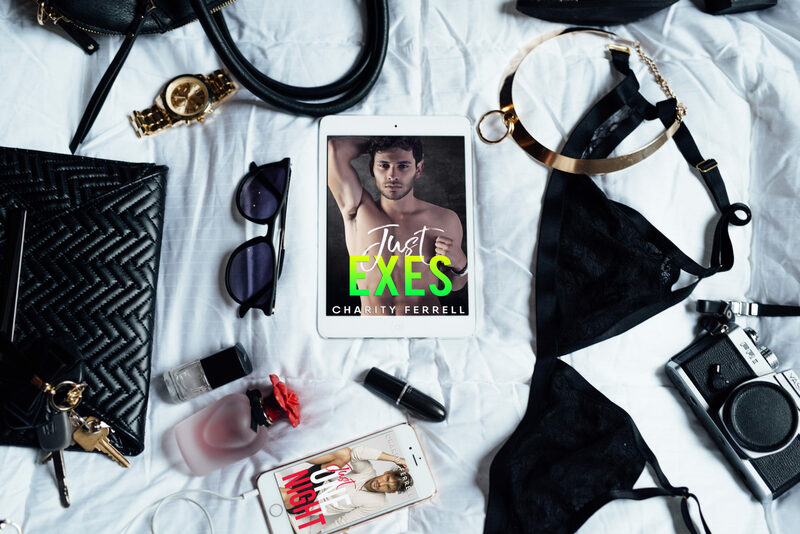 I’m doing an Amazon Gift Card Giveaway on my Facebook Author Page and a Signed Book Giveaway in my Charity Ferrell Reader Group. Get a Release Day Text by texting CharityBooks to 31996 or clicking here.